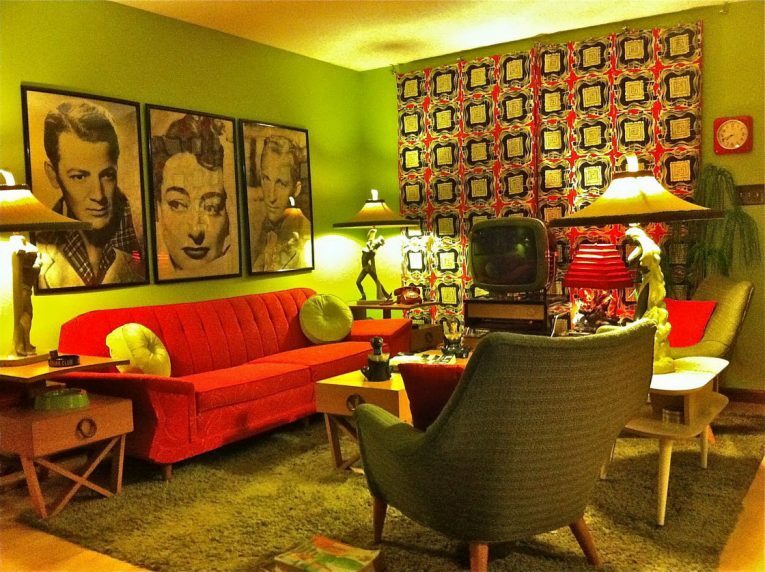 Chic and fashionable, simple retro decor can often make a big difference to the ambiance of any living space. 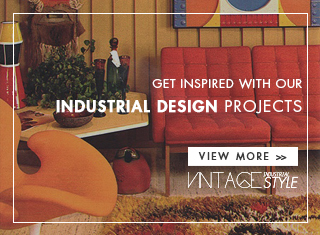 Vintage retro style is all about digging into what you like. 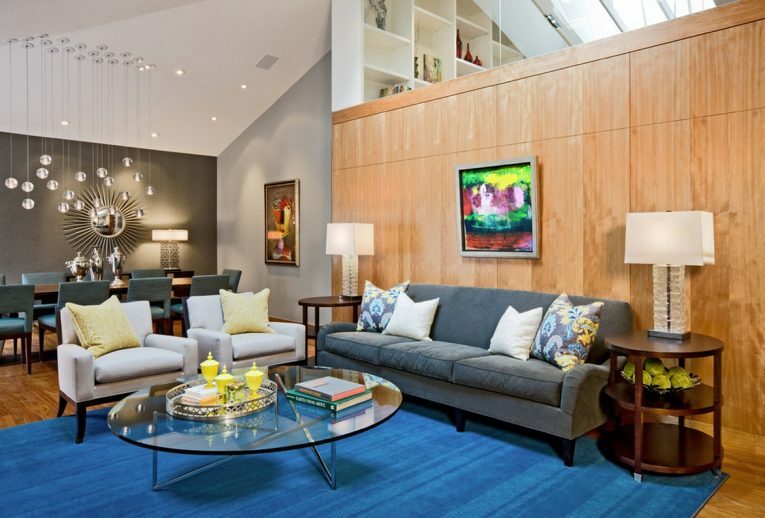 Decide the characteristics that your living space needs and you’re set! 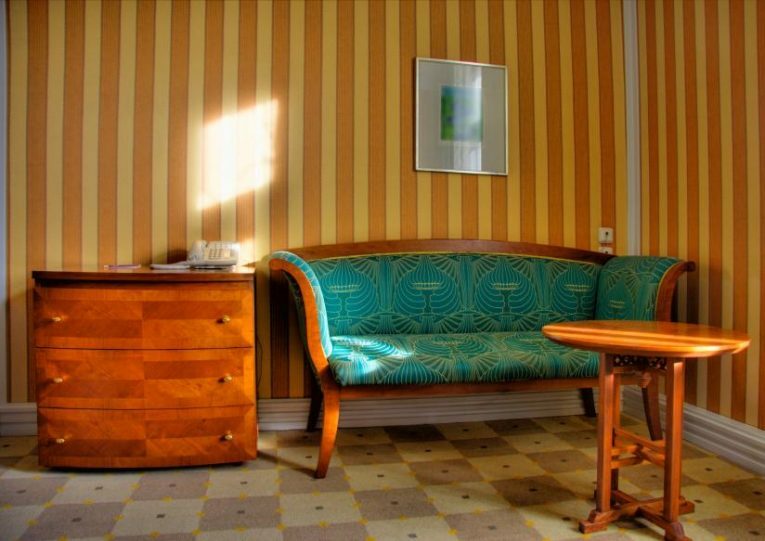 Patterns, colors, finishes are all at your disposal so choose what suits you the best! Come along and find out what our choices were! 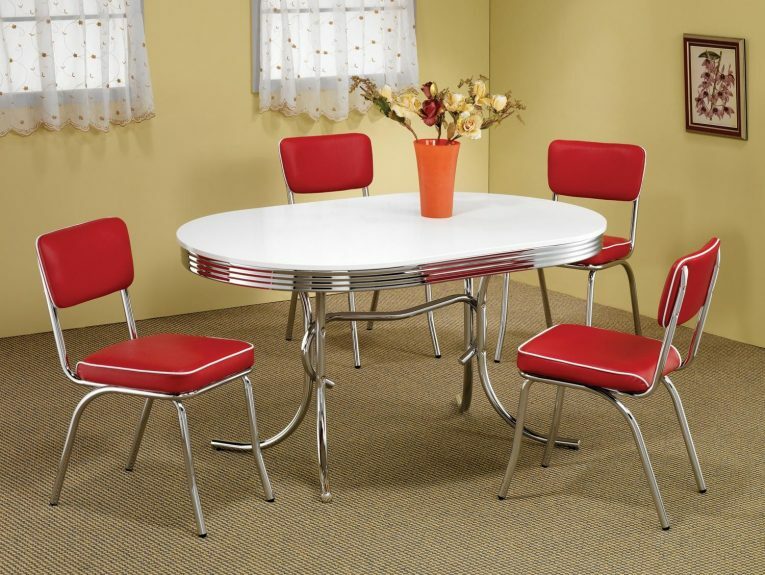 With bold colors, now is the time to introduce a hint of retro charm into your dining room area. What a perfect home vintage decor needs are this is exquisite retro furniture to counterbalance expansive windows and views. 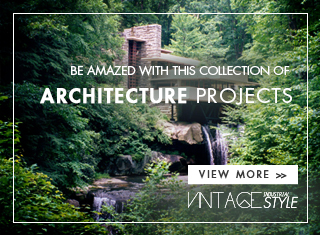 Dig into history and find what you like to have in your house. 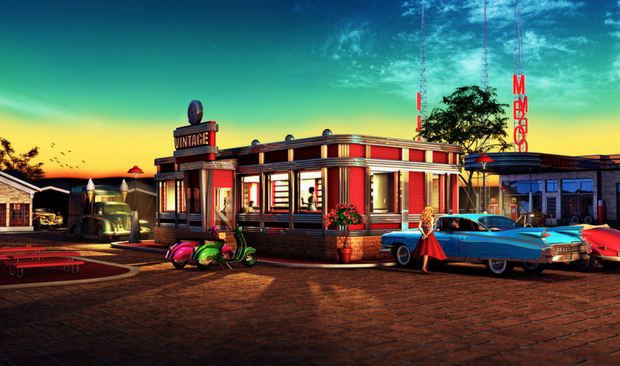 Think of retro kitchens and inevitably you’ll think about the colorful diners from the 60s and the 70s. With this distinct style, you can add vivid pieces to make modern homes that are largely draped in neutral tones more fun. 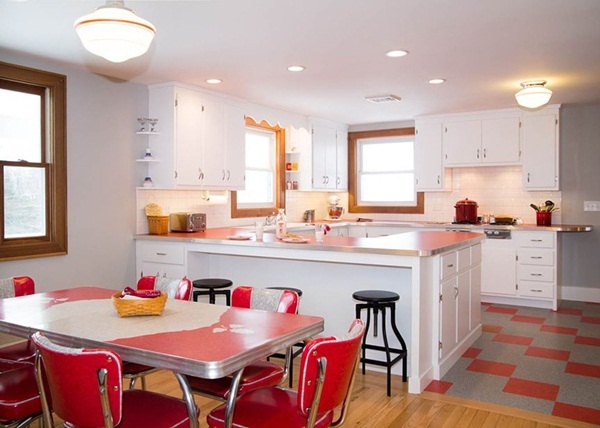 -Tangy splashes of orange and cheerful reds are a welcome change from the monotony. If you’re finding it hard to get some inspiration for your own vintage style, you can always find yourself on the front porch of your home. Fun patterns like florals, stripes, or polka dots add a modern appeal to your outdoor home. Feel free to get back to the summer days with ice cold drinks! Retro clocks and eclectic collections of dishware are some of the objects you can add to make your vintage retro style even better. If your mind isn’t already set to this unique style you can always try adding accessories throughout your home. Choose colorful vintage metal tins to add nostalgia to a side table for example.